Jasper, Ind. - Kimball International donated over 3,000 shoes to the Soles4Souls charity. The Tennessee based charity collects gently worn and new shoes to distribute to people who need them. Each of Kimball International’s brand units – Kimball Office, Kimball Electronics Group, Kimball Hospitality, and National Office Furniture – joined the cause and brought in shoes. All except four Kimball International locations participated in the shoe drive. After the shoes were collected, Kimball Logistic Services gathered the donated shoes and transported them to the charity warehouse in Nashville. 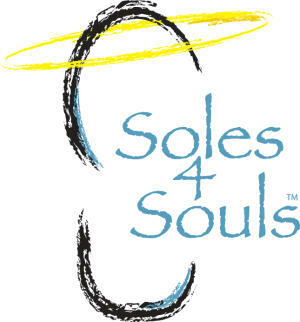 Soles4Souls was formed in 2004 and since has given out over 18 million pairs of shoes globally. Soles4Souls’ other two divisions, Clothes4Souls and Hope4Souls, provide the same relief and support through clothing and other necessities.